Many Nose Work enthusiasts use jars to store their scent containers. We’ve kicked it up a notch with these labeled jars. The 12 oz. glass wide mouth jars make it easy to reach in and grab each item. All the containers are labeled so you can keep scents segregated. The labels have a special strong adhesive that adheres to all container types. It’s also an inexpensive way for a beginner to get started. You may also purchase just the jar for $4.00. 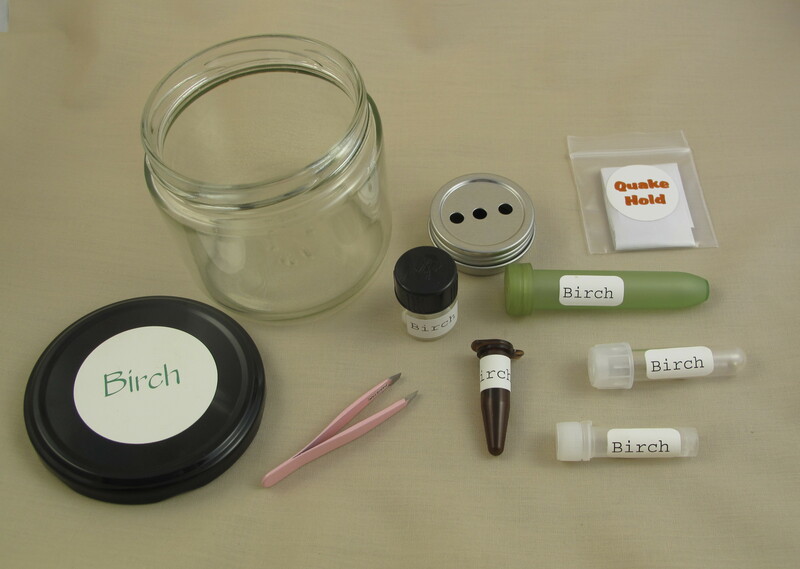 We can also customize a jar with the scent containers you prefer. Email us using the Contact Us page link and we’ll work with you to create your special jar.